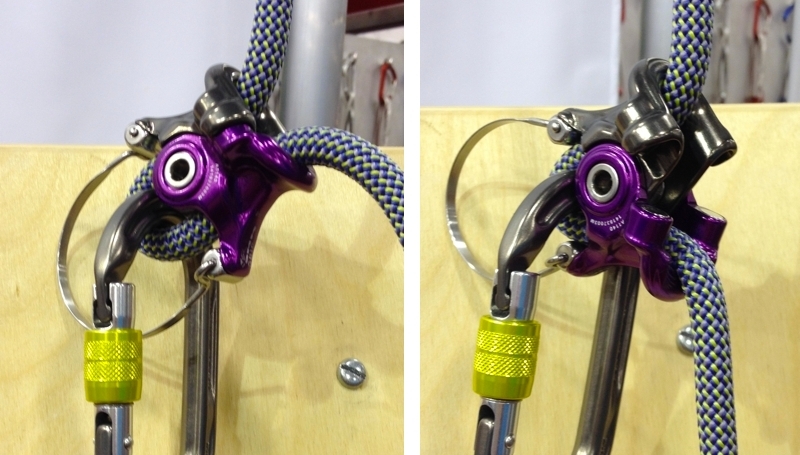 Similar to next seasons carabiners, the trends in belay devices are definitely around safety. An increasing number of accidents both indoors and outdoors are prompting manufacturers to find ways to reduce, if not eliminate, these problems. 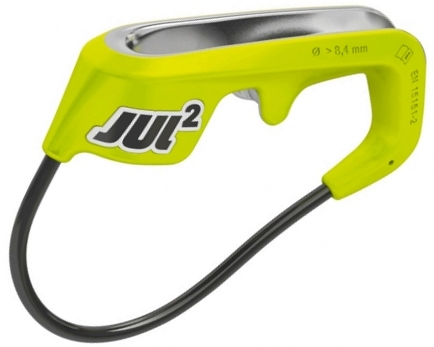 There’s no doubt in my mind that we’ll continue to see (now that Petzl’s GriGri patent has expired) many more brands developing their own take on auto assisted-braking devices. This coming season you’ll also notice a new crop of single-strand tubular devices including the first brake-assisted single-strand tubers. These will primarily be geared towards the growing number of gym climbers. 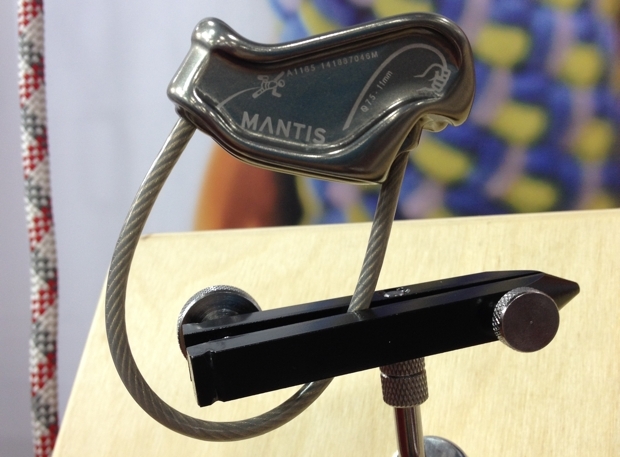 Don’t want to wait until the year 2015 to get a belay device? your newsletter will NOT accept my email address! That is just plain ridiculous! I’ve made sure you’re on the list, and I’m looking into why you were thwarted from the newsletter in the first place! Thanks for the heads up Steven.